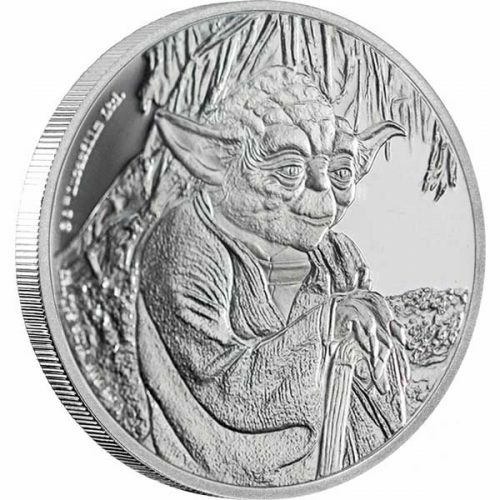 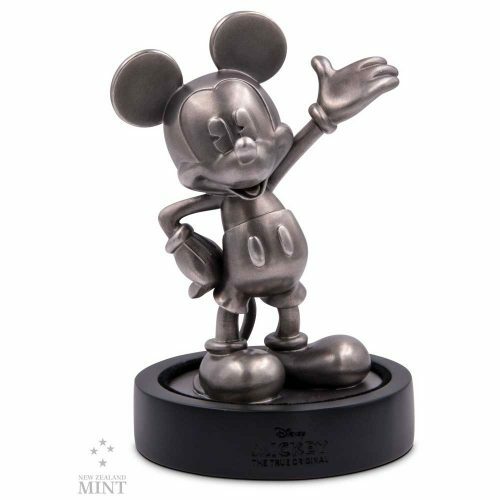 This vibrant 35g fine silver collectible incorporates both colour and engraving, and features Luke Skywalker™, Obi-Wan Kenobi™, Princess Leia™, Han Solo™, Darth Vader™, the Death Star™, X-Wing™, Y-Wing™ and TIE-Fighters™ in the background. 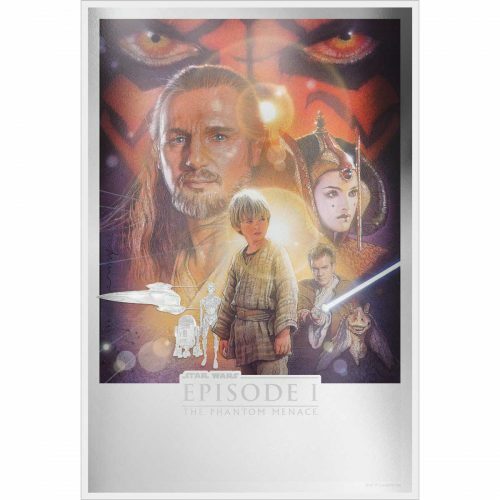 Interestingly some of the colours used on the original poster were incorrect, with Darth Vader in green and Luke and Obi-Wan’s Lightsabers™ coloured red! 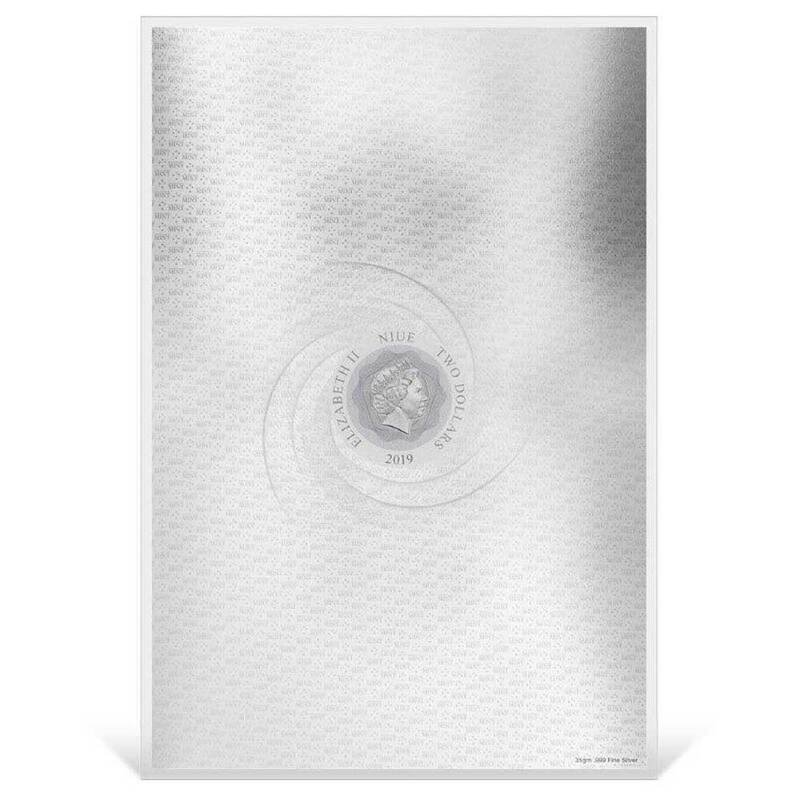 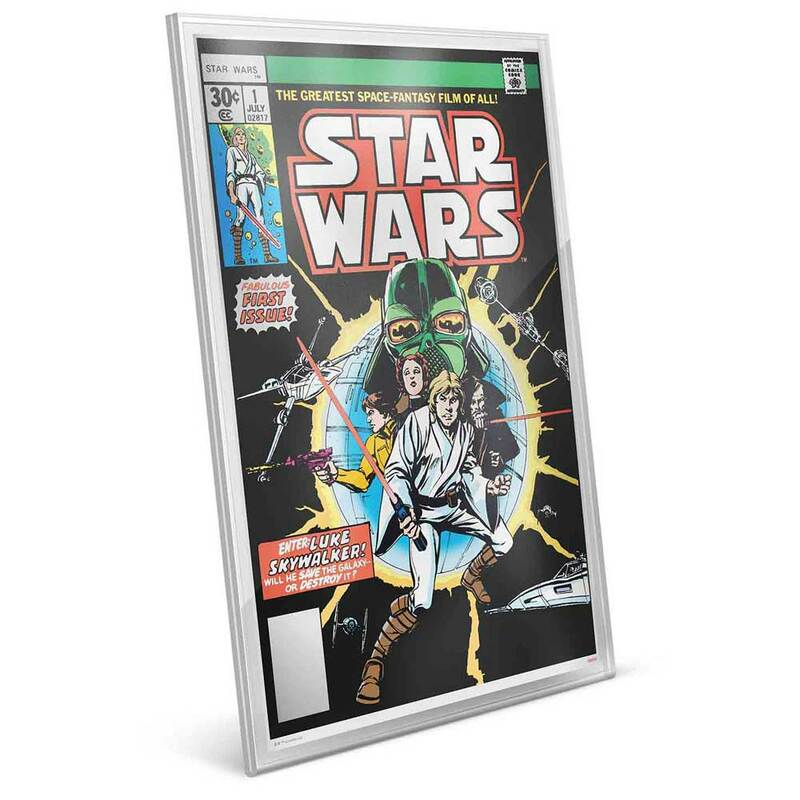 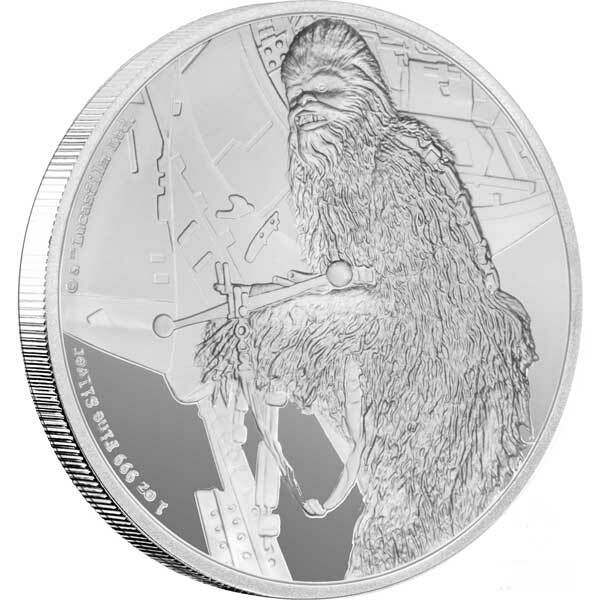 Premium silver foil features a replica of the Star Wars #1 cover from April 1977, commemorating the first issue of the Star Wars series of comic books. 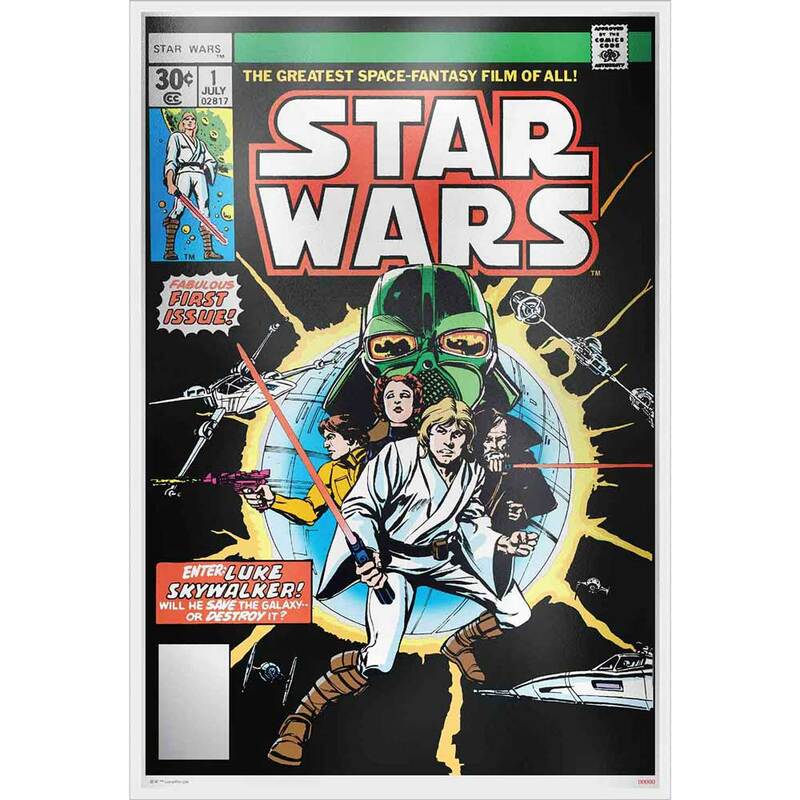 The replica design is based on Howard Chaykin’s original Star Wars convention poster, which became one of the most valuable posters in the Star Wars collecting world. 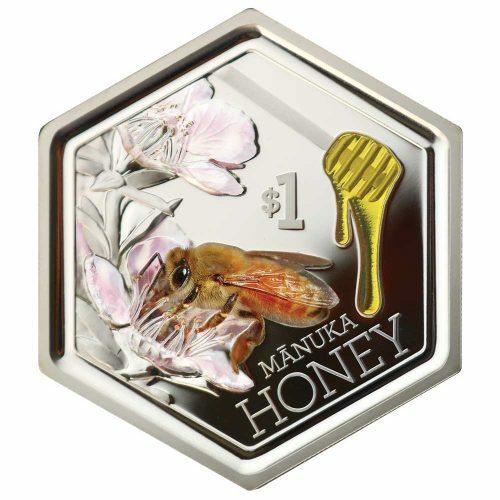 Unique design incorporates both colour and engraving. 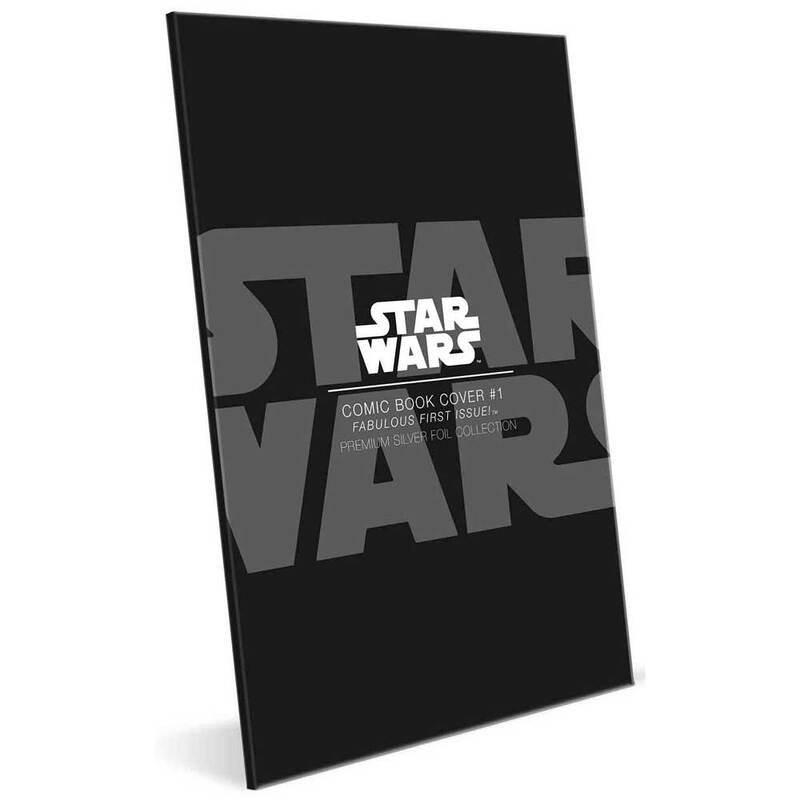 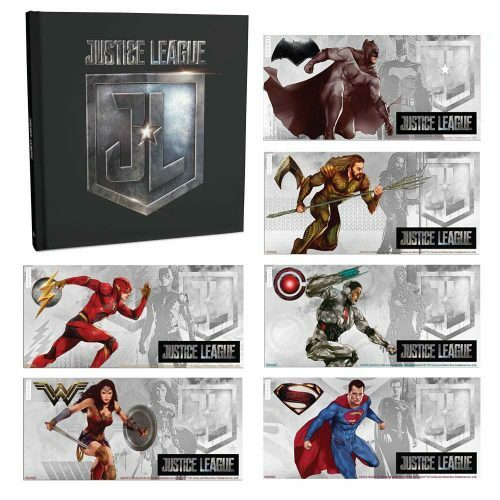 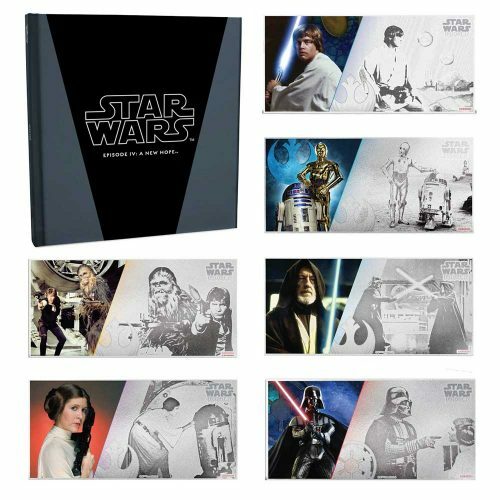 Packaged in innovative acrylic cover for easy display and Star Wars themed outer carrier.